Join us starting in June for some great summer programs. There's something for everyone! Watch Christian Witness on Wednesdays at 10:30 am. Drs Angela and David Franks host this new original CatholicTV series, speaking with people who work to build a culture of love and life rooted in the New Evangelization. 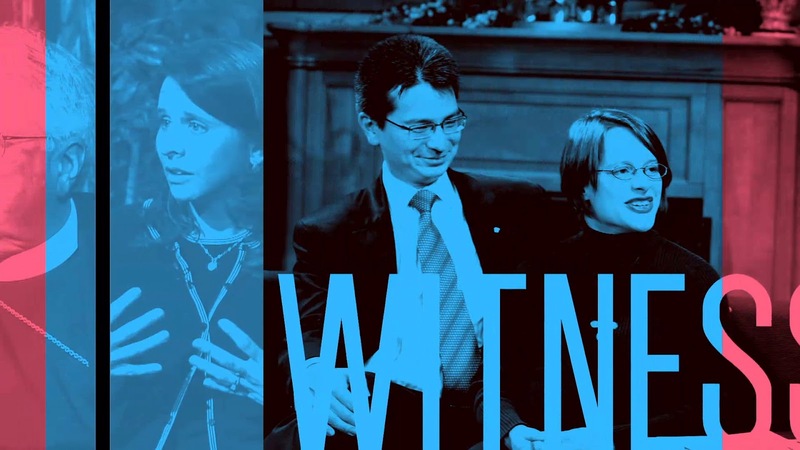 Some guests include George Weigel, David Clayton, Brother Rahl Bunsa, and Michael Lavigne. Rebroadcasts: Sun 4am ET, Thurs 8:30pm, Sat 4pm. 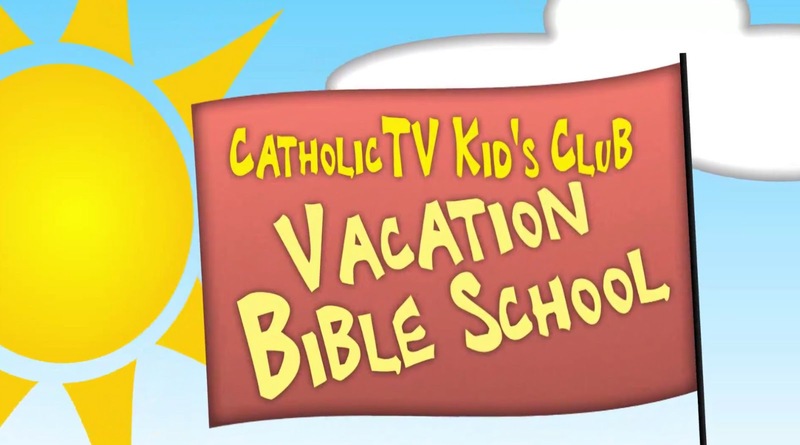 Join Shannon Muldoon for Vacation Bible School! During the weeks of June 24, July 15, and August 12, tune in at 8am and 12:30pm each day for great lessons and fun crafts with Shannon. 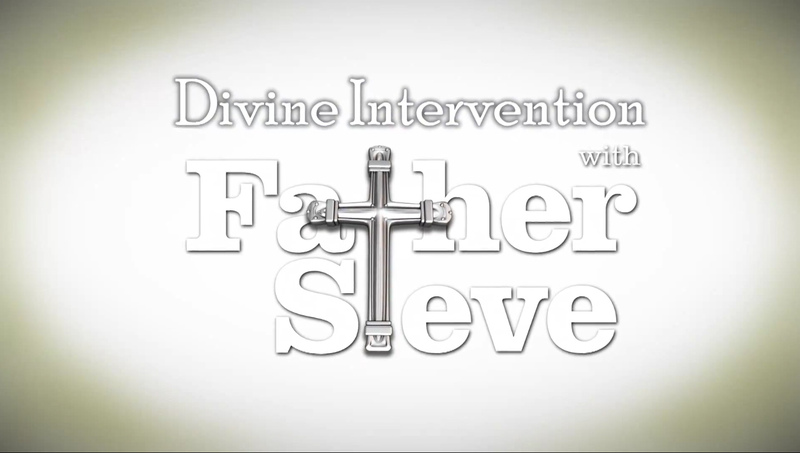 Tune into Divine Intervention with Father Steve on Mondays at 9pm ET. Born in India, raised in South Africa, and now ministering in California, Father Steve has a way of deeply touching lives. This reality series captures his unique and inspiring ministry to God's people through life’s turbulent and joyful moments. Father Steve captures the unique zeal and deep love at the heart of Christ’s Gospel message. Rebroadcasts: Wed 1pm ET, Fri 2am. What's in the Bible airs Mondays at 8am ET. From the creater of Veggie Tales, What's in the Bible features some new friends as they explore the most important books of the Bible. This family show uses music and puppets to get you laughing and learning through God's word. Rebroadcasts: Thurs 1pm ET, Sat 8:30am. Watch Love is Moving on Mondays at 4pm ET. From the producers of Context with Lorna Dueck, this series is hosted by and for young adults focusing on living out the Christian faith. The series challenges young adults to commit to acts of love in their daily life and to grow deeper in relationship with God and others. Rebroadcasts: Wed 2:30am ET, Thurs 10:30pm, Fri 5:30pm. 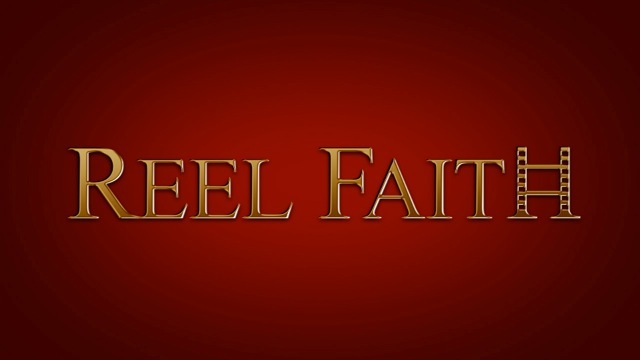 Reel Faith from NET NY airs on Tuesdays at 9am ET. Join David DiCerto and Steven D. Greydanus as they look at films through a Catholic lens. On Mondays at 9am tune in to Gospel of Luke with Jim Grant and Dr Robert Maldonado. Our hosts are joined by biblical scholars as they share their insights into and love for Luke. Rebroadcasts: Wed 1:30pm ET, Fri midnight. It's going to be a great summer on CatholicTV. Don't miss it!